There are seemingly endless riffs on the classic negroni, however the Gloria, found tucked amongst the pages of the Everleigh’s A Spot at the Bar, might just be the ultimate. 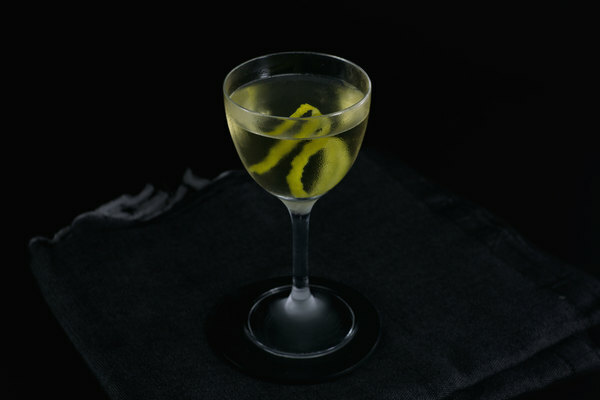 The Melbourne based bar put to pen their “same but different” riff: a gin heavy adaptation of the Gloria Cocktail 2, borrowed from the 1947 edition of Trader Vic’s Bartender’s Guide. Trader Vic’s recipe calls for even measures of gin, Campari, vermouth, and orange liqueur—a pedigreed formula to be sure—but we find the uptick in gin slightly more balanced. This glowing amber drink is guaranteed to please fans of its classic kin, and will make an excellent addition to anyone’s regular nightcap rotation. 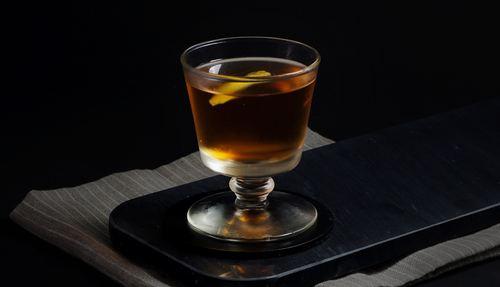 While it maintains a similar essence to the negroni, the simple swap from sweet to dry vermouth and addition of orange liqueur results in a much more inspiring riff than most. The nose opens with a combination of sweet and bitter orange. The mouth has a luscious body with medicinal notes. Everything is followed by a combination of orange and Campari, giving it a rich texture. 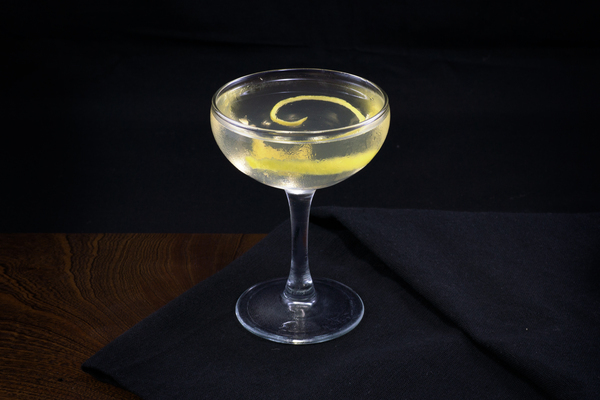 Dry vermouth adds a kind of nuttiness, and emphasizes elements of the bitter aperitif that you might not get in other similar drinks. All of these flavors come together to produce an inexplicably caramelly characteristic. The finish is full of heat from lingering gin, solidifying its spirit forward status. The Gloria is a great opportunity to use Bruto Americano as a substitute for Campari. 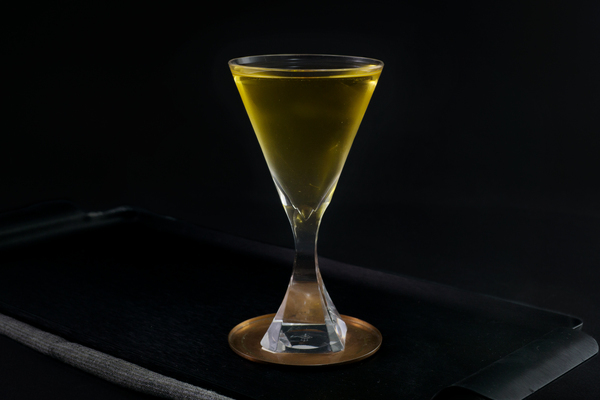 The bitter aperitif brings a nose of forest and woodsier palate that pairs well with our go to French vermouth: Dolin dry. The strong juniper notes of a dry London style gin is just right for this formula. As with any spirit forward stirred drink, don’t neglect your stirring muscles.